Rincon Parkway is first-come, first-serve and has 127 parallel parking spaces for self-contained tents or RV campers along the Pacific Ocean. Campsites can accommodate trailers and RVs only (up to 40 feet). There area also no electrical hook ups, dump stations, shower facilities or water onsite. Vault toilets are available. Rincon offers spectacular views of the Pacific Ocean and Channel Islands. 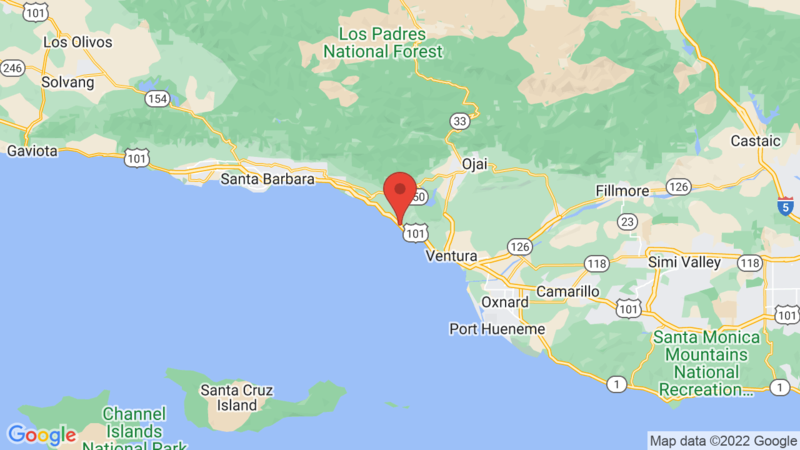 It is also located between Faria Beach Park and Hobson Beach Park on Highway 1 off the Ventura Freeway. Outdoor recreation includes surf fishing, kayaking, swimming, beach combing, biking and picnicking. There’s also some nice wildlife to view in the area, including an occasional whale. All campsites are about the same and situated parallel to the beach and Old Rincon Parkway. Visted Rincon Parkway Campground lately? We'd love to hear about your adventure. Did you find us useful? Did we forget something? Anything our community should know before heading out to Rincon Parkway?